PB Swiss Tools Ratchets are marvels of engineering that you can hold in your hand. Forget the ratchets that you have used in the past. The Swiss made ratchet mechanism is smooth, direct and built to last. 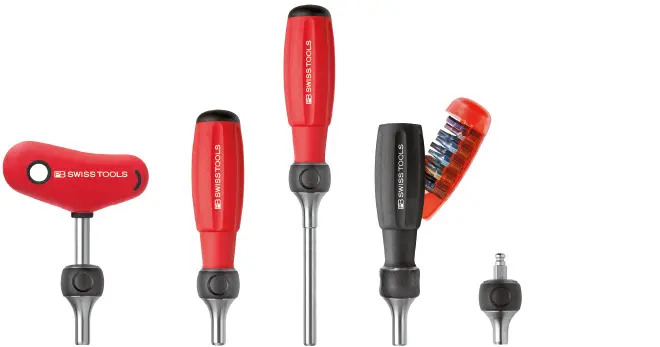 After using these ratchet drivers, you will never want to use another.